Don't buy cheap birthday cards in bulk. Buy quality birthday cards for less with greeting cards from it takes two. 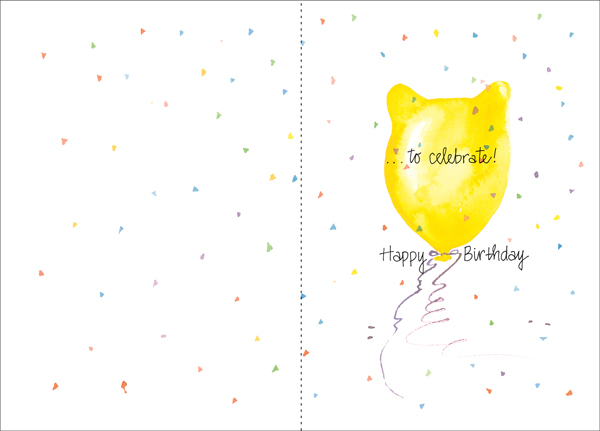 These cheerful cards are a fun way to celebrate and are sure to bring a smile to someone's face. 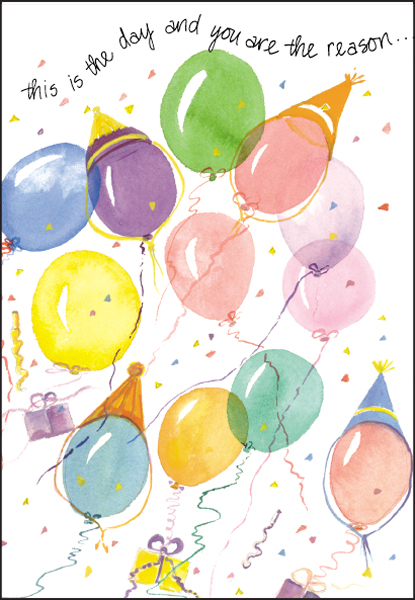 Celebrate in style with inexpensive greeting cards from it takes two.